27 Jul Remix Sickick “No Games” for Saavn! Remix Sickick “No Games” for Saavn! Saavn, the largest music streaming service of India, is bringing you the chance to reach new audiences with Artist Originals, their in-house original music program! Toronto-based electronic artist Sickick offers the stems to “No Games,” mixing a blend of dark R&B and dance music. Saavn and Sickick invite you to work on your best rendition of these intoxicating vocals. The Grand Prize winner will receive $2,000 and an official Saavn release with in-app promo, playlist plugging, and social media callouts – not to mention a Sickick merch package and promo from the artist as well. Two runner ups will also be chosen for official Saavn releases and promotion. 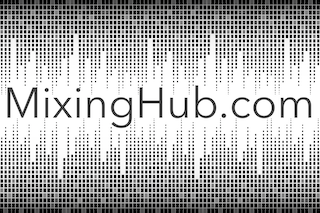 The community pick, or most voted on, will receive a one-year subscription to Splice Sounds and merch package. The grand prize winner will win a $2000 cash prize. The grand prize winner will win an official Saavn release with in-app promo, playlist plugging, and social media promotions, a Sickick merch package and social promotion from the artist as well. Two runner ups will win an official Saavn release with in-app promo, playlist plugging, and social media promotions, a Sickick merch package and social promotion from the artist as well. The community pick will win a 1 year membership to Splice Sounds and a Sickick merch package. 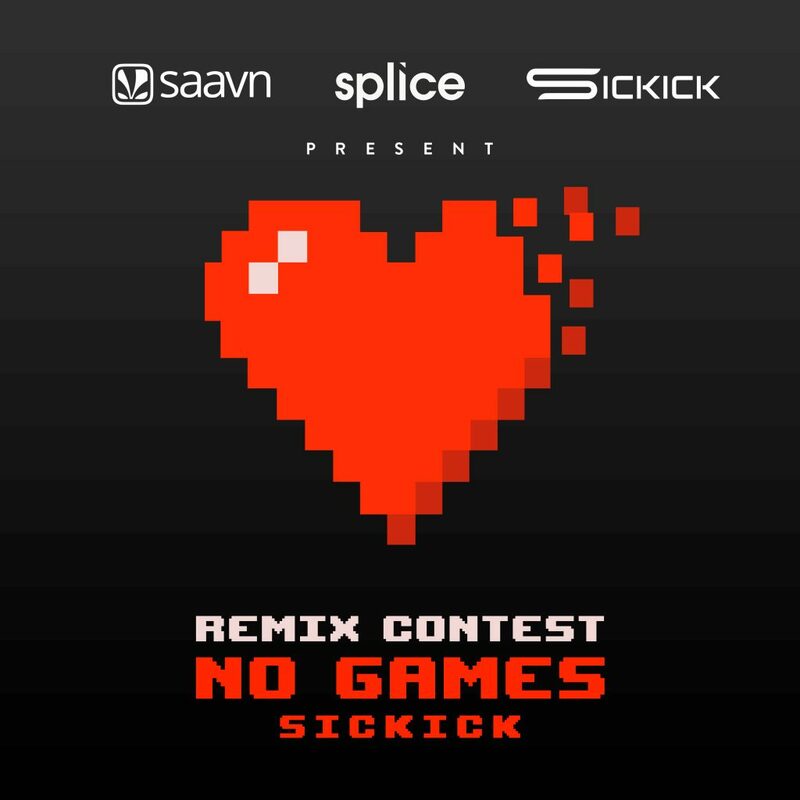 Link to ORIGINAL Remix Contest; Remix Sickick “No Games” for Saavn!